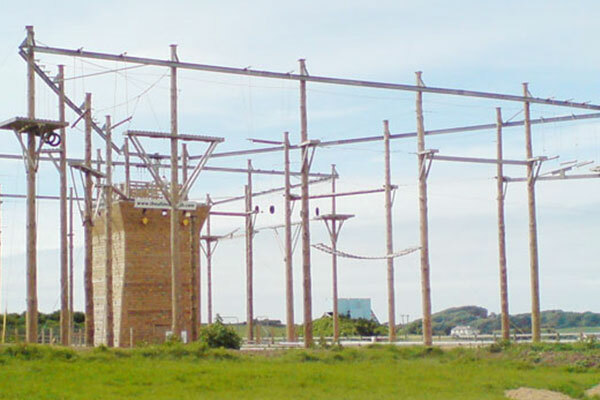 The Ultimate High is based just outside of Bideford and is one of the largest free standing High Ropes courses in the UK and standing at 13 meters it is sure to get your heart pumping. 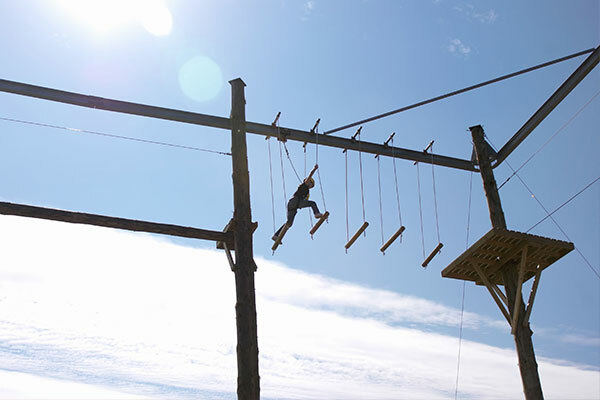 The course provides several challenges as you make your way around the 200m of aerial adrenaline and the obstacles will test your nerve as you try and remind yourself that you are attached to specially designed rail system. All participants are in full body harnesses and attached to the rail system for optimum safety and there is no clipping on and off during the course so you can relax whilst swinging in mid air. Once you have finished the entire course, why not make the journey back to Earth more exciting and certainly a little faster by jumping on to the thrilling 80m zip wire. 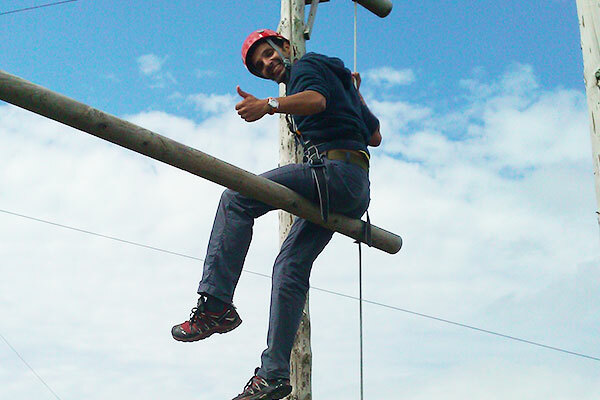 The High Ropes course is split into two loops of challenges with varying difficulty which means that the courses can fulfil the aspirations of the craziest monkey or the tamest chimp! The course is suitable for a range of ages and abilities. The Ultimate High can also offer a challenging 12.5 meter high state of the art climbing wall. Fitted with 6 auto belay devices, you can enjoy the experience of non-stop climbing without the wait. 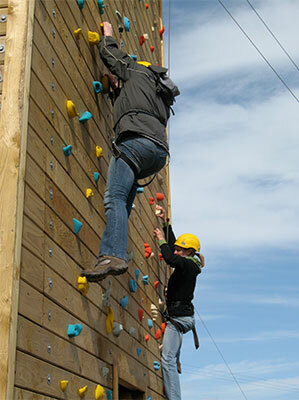 If the ropes course and climbing wall is not enough for the adrenaline junkie then why not try out the “Awesome 4Some”. Bring together the excitement of the High Ropes, Zip Wire, Climbing Wall and Jacobs Ladder and create that ultimate climbing package.